Tune in with Rich Samuel as he cranks up the music with the best in New Rock, Alternative Rock and keeping you up-to-date with Membertou's Community events, traffic, and news. 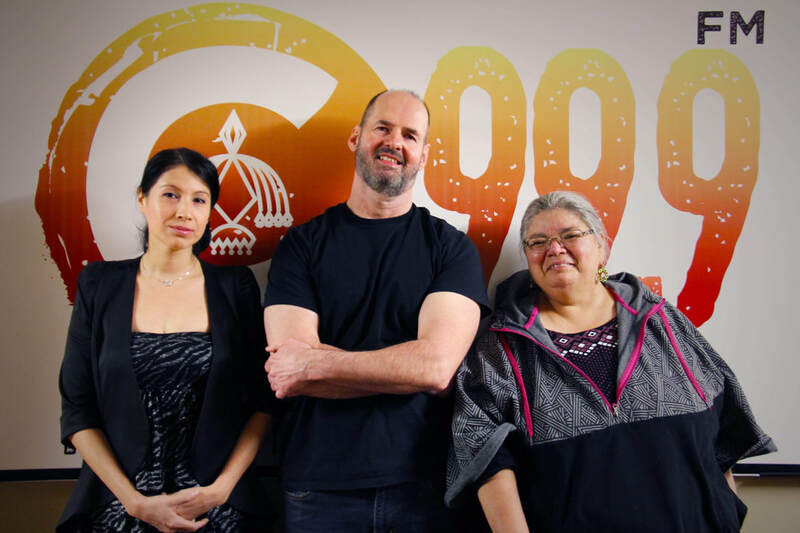 Membertou Radio, Home of New Rock C99 FM is a Native Radio Station Type B format. dedicated to different styles of Native music, and Culture. We are located in the community of Membertou, a Mi’kmaq First Nations Reserve in Cape Breton Island, Nova Scotia, Canada. Keep up-to-date with local artists in our indigenous community. Wondering where the next rock band playing? Stay informed! Interested in having us mention you in our blog and social networks? Reach out to us today!